Revamped and fine-tuned after its successful launch in 2016, the programme is run by screenwriter and novelist Michele Rowe and screenwriter Richard Beynon. 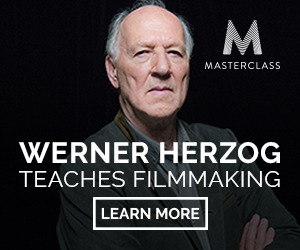 It guides participants from the seed of an idea to a complete treatment of a screenplay. "Michele and Richard forced me to take ideas and characters and actually craft them into a story," says one of the original participants, Sheona Mitchley. "Their feedback was invaluable and I am so grateful to have had their guidance throughout the process." Another participant was Nadine Cloete who says that "the course gave me a new perspective on writing, one I am eternally graterful for." 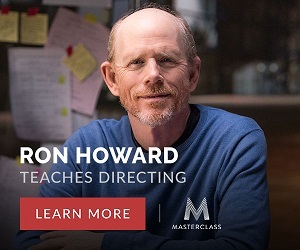 Whether you have only the first vague stirrings of an idea for a movie, have already formulated that idea and want to take it forward, or simply want to find out how to go about writing a screenplay, this is the platform from which to launch your project. 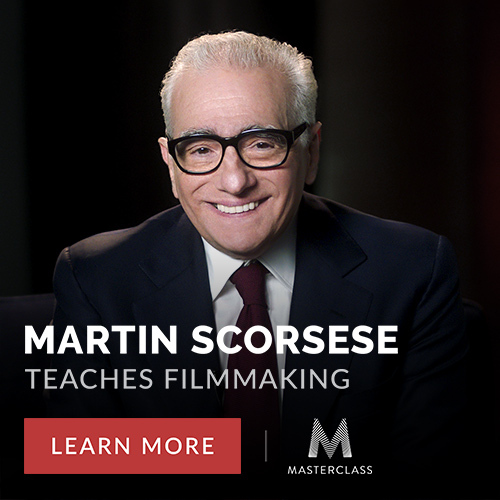 By the end the course you'll have learnt to write a treatment, the blueprint, of your dream screenplay. Email trish@allaboutwritingcourses.com to sign up today and realise your dreams. 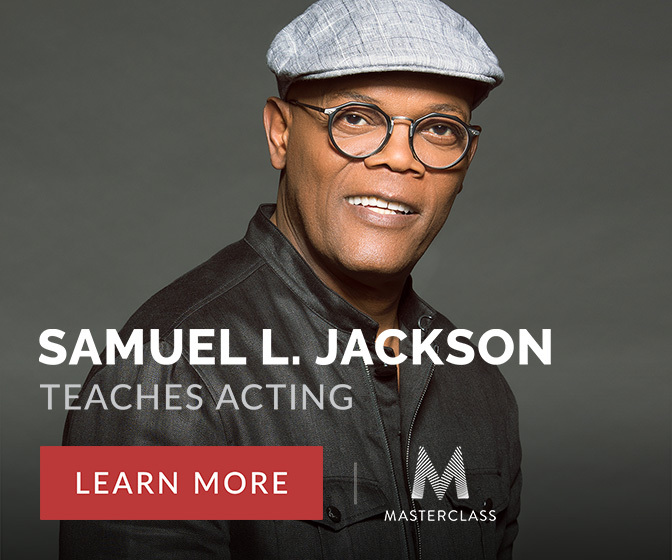 * We'll release one module every ten days. * The module will introduce the coursework and will include practical exercises to do in your own time. * Each module ends with an assignment to which you'll receive personal written feedback from Michele and Richard. * You'll have a Skype call with Michele and Richard midway through the course and feedback for module ten will be done via Skype or at a face-to-face session in Johannesburg and Cape Town. 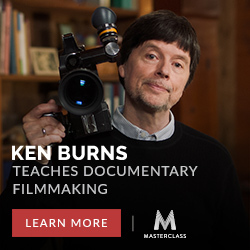 * Beginners who have never written before, but are serious about learning how to craft a story for film. * Professional or semi-professional writers working in other mediums, such as journalists, playwrights or novelists, who wish to acquire an added skill. * Screenwriters who may be 'stuck' and are looking for a different perspective on a project, or who want to refresh themselves as to the basic rules of structure, character and story. 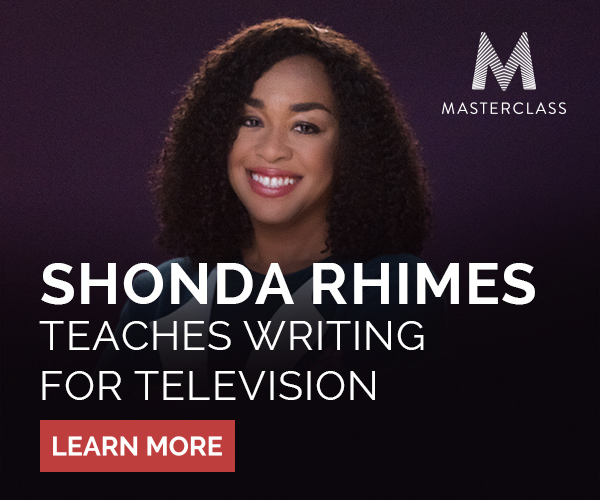 * Documentary or magazine program makers who want to learn how to use screenwriting skills to structure exciting, dramatic content. * Anyone who has a great idea for a movie but does not know how to take it one step further in order to interest investors of producers.